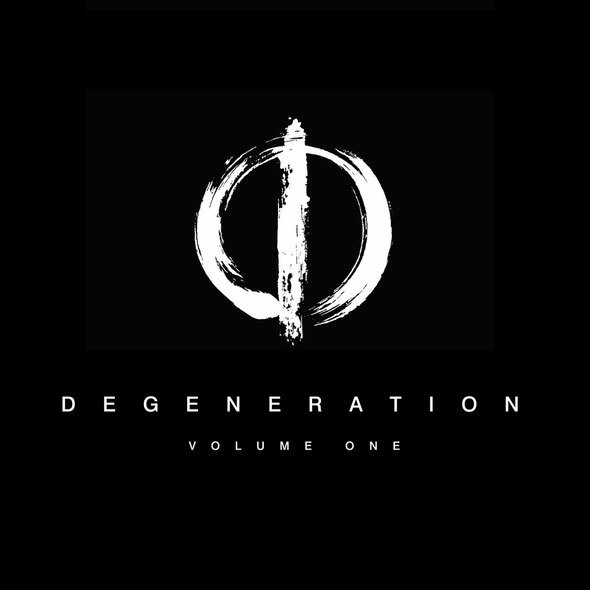 Trance veteran Sean Tyas recently announced the release of his debut artist album ‘Degeneration’. This collection of music will be released throughout 2015 on a series of EPs that will precede a full-length album package set to include exclusive remixes and bonus tracks, which will hit shops in early 2016. ‘Volume One’ showcases the abilities of this highly respected producer who refuses to be categorised as just another trance DJ. With trance being a focal passion the EP begins with a powerful, driving, tech workout in the form of ‘Way Down In Mexico’. Following are two alternative takes on the Degenerate attitude – with the razor sharp, energetic breaks number ‘Swarm’ and aptly titled after-hours techno workhorse ‘9am’.